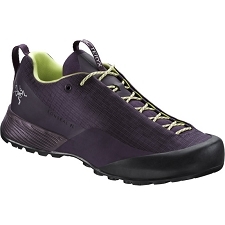 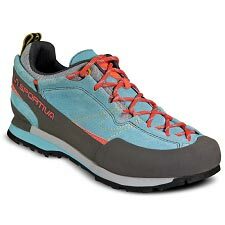 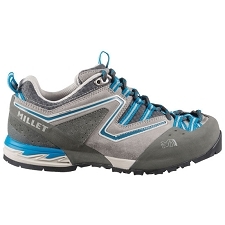 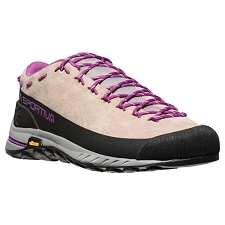 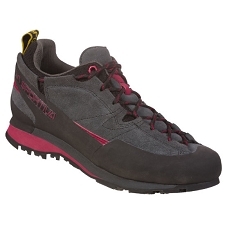 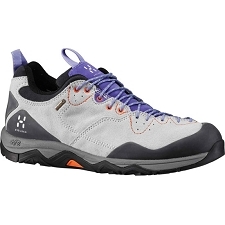 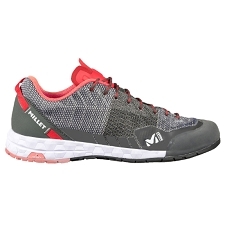 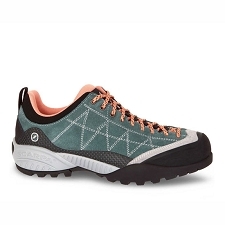 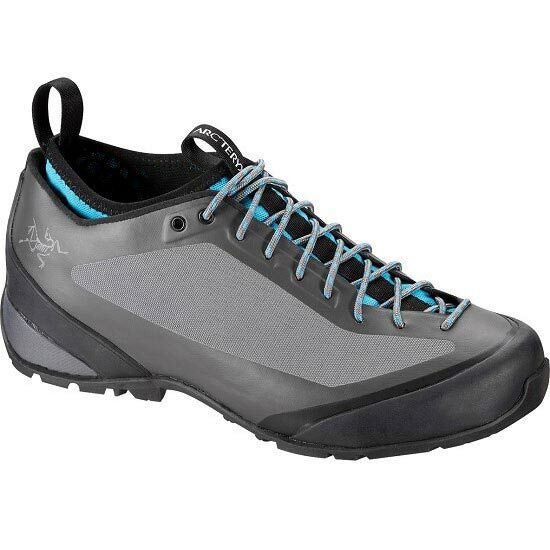 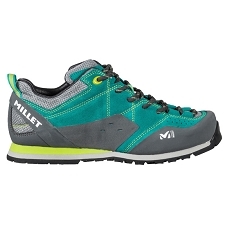 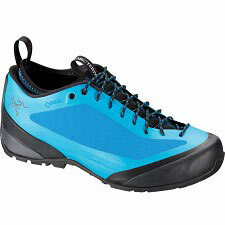 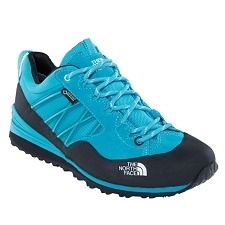 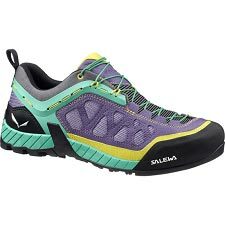 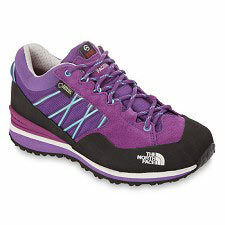 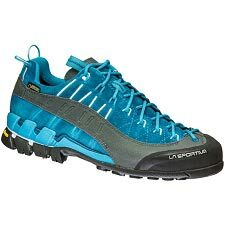 Women's advanced technical alpine approach shoes with interchangeable Adaptive Fit liners. Designed to explore a range of terrain in varied conditions. 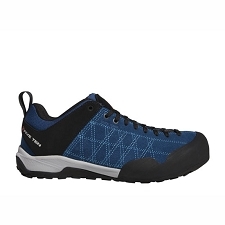 The Acrux² FL is an extremely versatile technical approach shoe with removable, interchangeable Adaptive Fit liners, geared for variable weather and terrain. 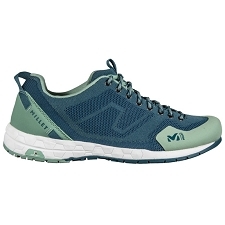 Using stretch textiles that conform to any foot shape and eliminate friction, the separately constructed liners deliver superior comfort and fabric performance. 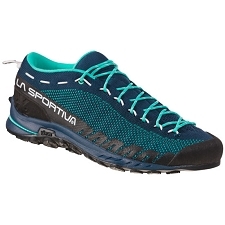 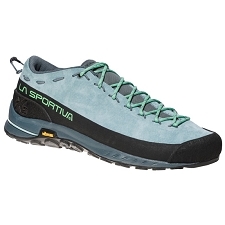 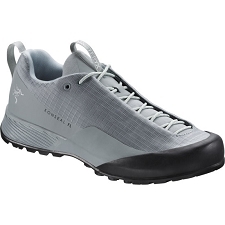 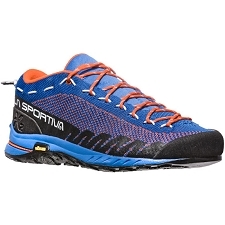 The shoe comes with a removable waterproof/ breathable stretch GORE-TEX® liner that provides quick dry, air permeable performance in warm, dry conditions. 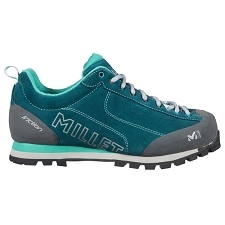 A more insulated mid-cut liner, which suits winter conditions, snow or cold temperatures, is available separately. 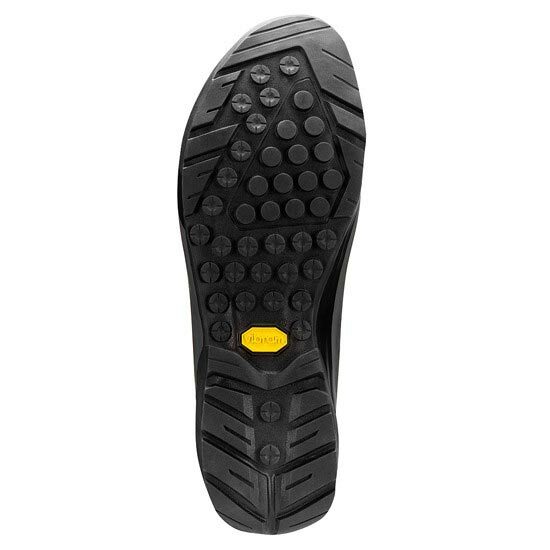 The Vibram® Arc’teryx Approach Outsole uses a durable Megagrip™ compound and unique tread design for sure footedness on rock, heel braking ability on downslopes, and ease of stride on trail and varied terrain. 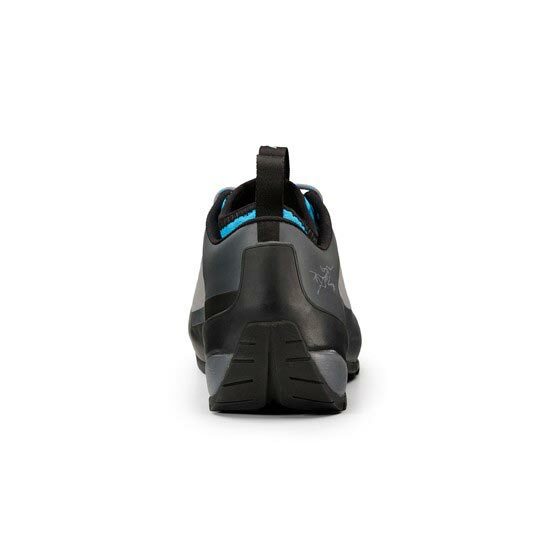 Completely removable, interchangeable liner for improved washability, dry-ability and extends use and climate adaptability. 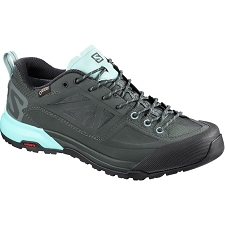 Customer Opinions "Acrux FL W"